Grab your friends and join us for a fabulous evening of seasonal food, wine and beer tasting in Elizabeth Fuller Hall, YWCA O`ahu. Be the first to see new products and services as our Launch My Business participants test market their new business ideas. Our wine grab is sure to be packed with desirable labels and the Lucky Draw will have many fantastic high ticket items. 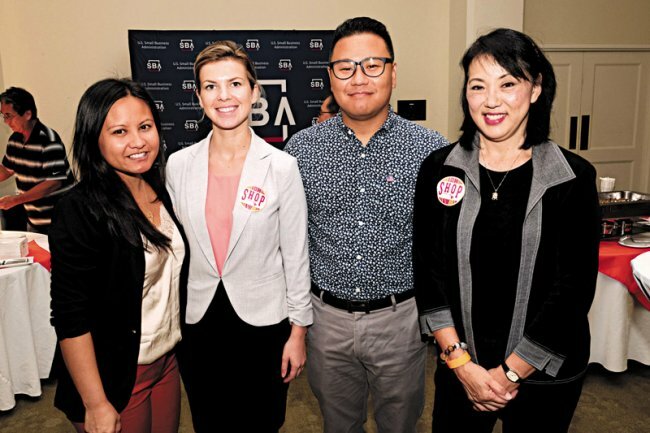 Since its establishment in 2013, MCBL has provided 22,706 hours of business and leadership counseling and training to 5,209 people in the State of Hawaii. MCBL also helped start 52 new Businesses in Hawaii, and assisted clients with obtaining access to capital funding, totaling $318,400. One of MCBL’s featured program is the 7-week Launch My Business™ series, which teaches aspiring and existing entrepreneurs how to build their businesses. The course includes one-on-one business counseling and intensive small group instruction. There have been 11 cohorts and 125 Launch My Business™ graduates to date. The Patsy T. Mink Leadership Alliance is a 10 month program designed for emerging women leaders who are committed to personal growth, professional impact, and community change. 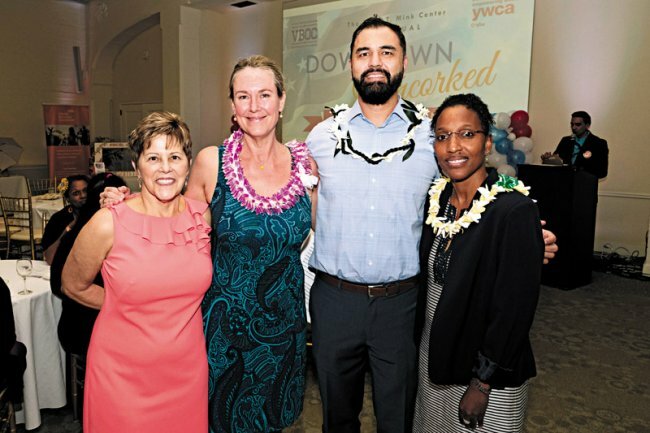 This program further develops management and leadership skills in an effort to increase the representation of women executives in Hawai‘i. Through facilitated sessions, the cohort will have the opportunity to engage directly with established business professionals and build alliances with fellow Mink Leaders. In March 2017, the inaugural cohort of 14 Mink Leaders successfully completed and graduated from the program. Twenty-two outstanding women from a variety of industries have been selected as members of the second cohort of the Patsy T. Mink Leadership Alliance. The signature sponsor for this second cohort is Kaiser Permanente. Girls’ Summit is a biannual conference that brings young women from different high schools together and encourages them to network with peers, explore professional development opportunities and seek mentorship from industry professionals. To date, 401 young women within the State of Hawai'i have participated in this program. 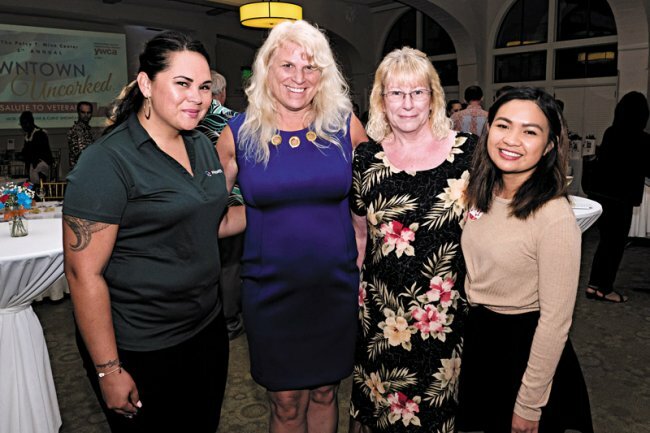 MAHALO for your contributions, with your help we are able to continue our mission to equip women to become successful entrepreneurs and leaders by providing one-on-one business counseling, innovative workshops and unique, specialized programs in a nurturing environment. If you'd like to help us throughout the year please consider making a donation. 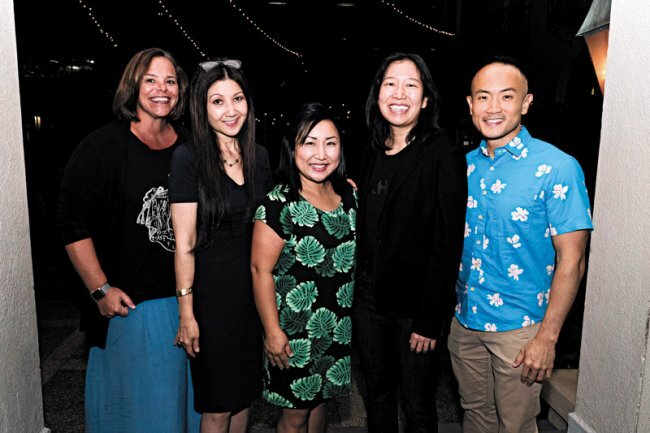 A big Mahalo to everyone who came out and supported The Patsy T. Mink Center for Business & Leadership 2017 Annual Fundraiser! This year was extra special as we added a client showcase. Our Launch My Business (LMB) students were able to test market their products and services and get first hand feed back. The on-hands experience was invaluable and we took the applied learning back to the classroom!